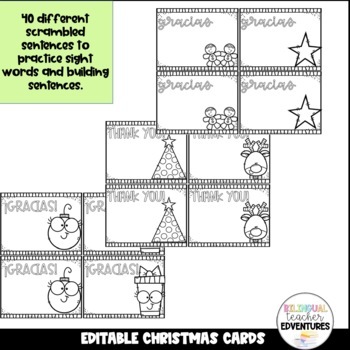 Be ready this year to thank ALL the grateful parents who take the time to gift us with something. 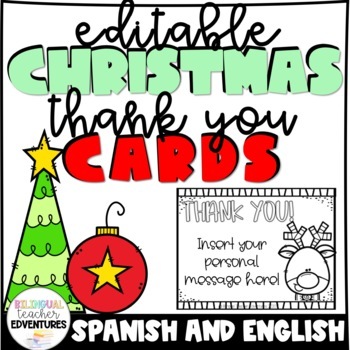 I have included 6 (2 per page) EDITABLE thank you notes and they are in both SPANISH & ENGLISH!! FEEDBACK & FOLLOW greatly appreciated.